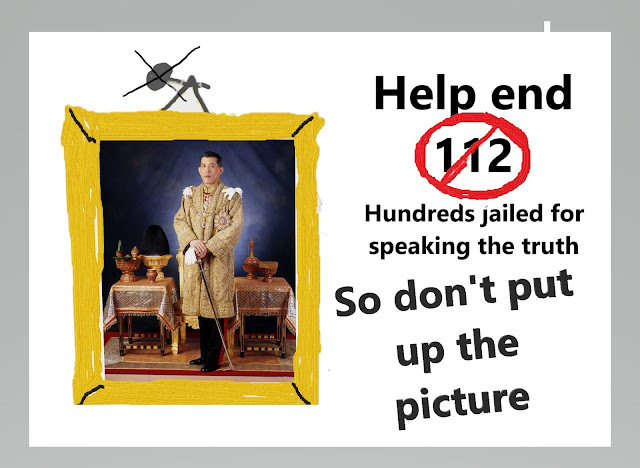 THAI ALLIANCE FOR HUMAN RIGHTS (TAHR): Help us End the Lese Majesty Law. Don't Put up the Picture! Help us End the Lese Majesty Law. Don't Put up the Picture!